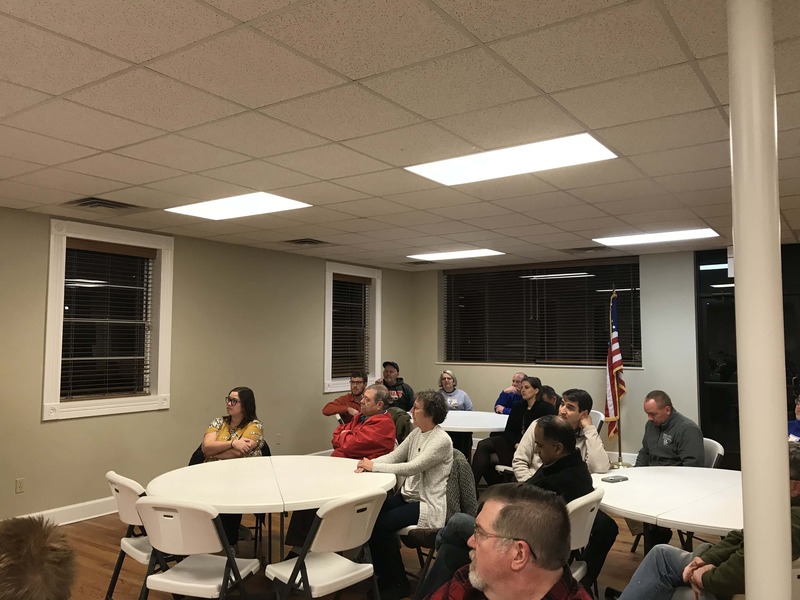 Over 50 Trigg County residents gathered Thursday evening to discuss the idea of building a covered public swimming pool near Cadiz. 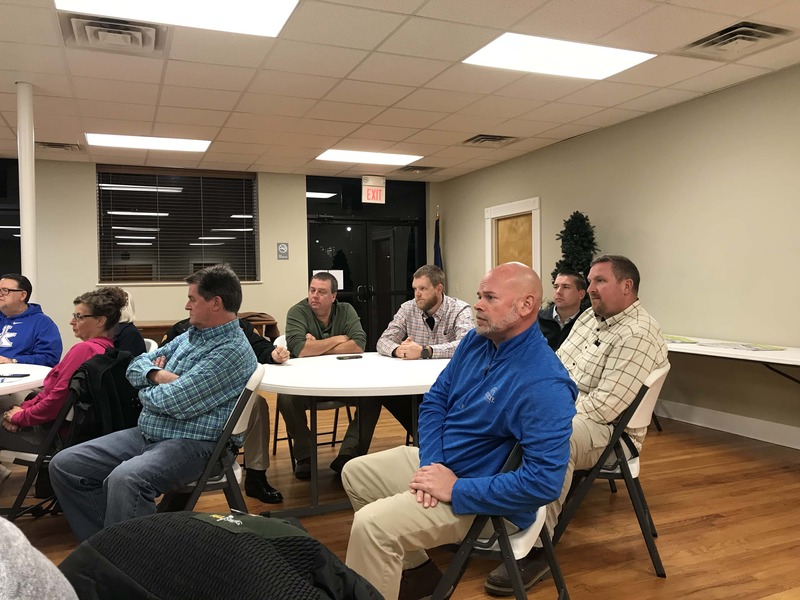 The idea first originated at a Cadiz City Council meeting in August 2018 and was supported by nearly all who attended the discussion. Community member Penny Miller says the pool would be a great idea because children need more activities to do in the county. One thing brought up during the discussion is that there are already two covered swimming pools in the county, one of which is located near Lake Barkley State Park and the other at Prizer Point Marina. 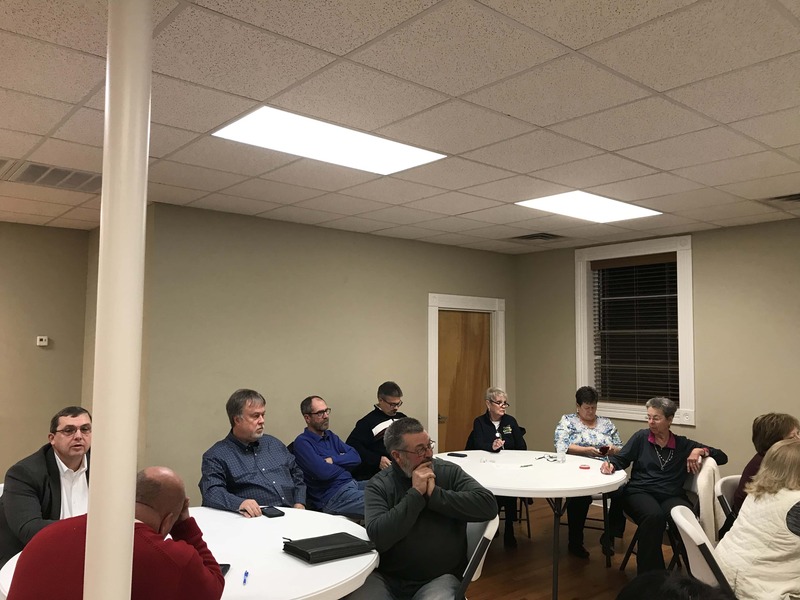 Several people said they would like to have a pool that is closer to Cadiz so it would be easier to access and could possibly be used by Trigg County Public Schools to start a swimming team. Cadiz Mayor Todd King suggested that a committee be formed to look into the idea more. King adds that funding may be an issue for the pool, but taxes will not be raised to build it. Ashley Johnson from the Pennyrile Area Development District says there is currently a Land and Water Conservation Fund grant available that could help the project receive up to $250,000, but it must be matched at 50% in order to receive the funds. Early indications are the pool could cost in upwards of $5 million. 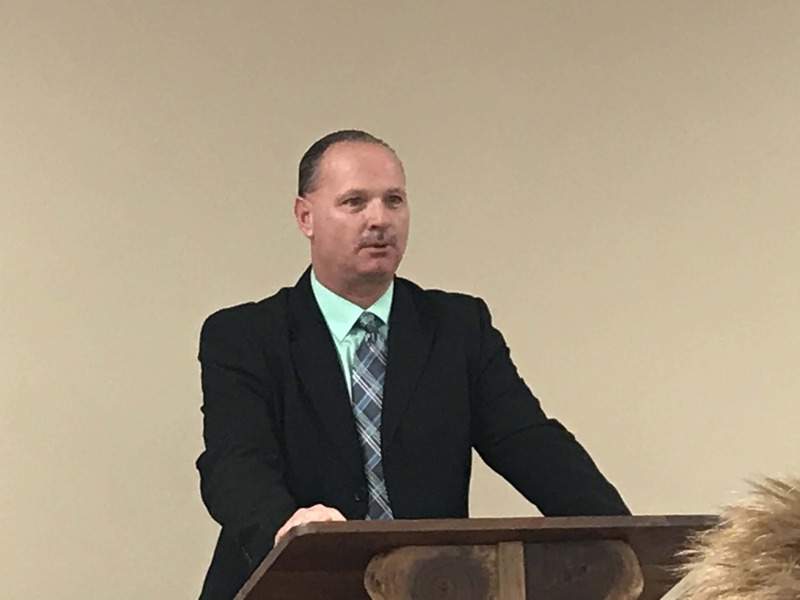 Trigg County Judge/Executive Hollis Alexander says Trigg County Fiscal Court will participate in the discussions but it needs to be determined where the money will come from before the project goes too far. Cadiz City Councilwoman Susan Bryant supports forming a committee to find out the true cost of the project. Before the meeting adjourned, a committee was formed to discuss the idea further and to determine land pricing and get an estimate on the cost of the project. 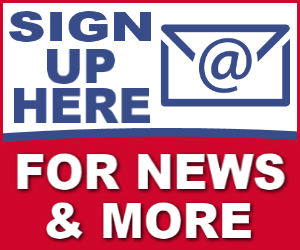 Councilwoman Bryant will chair the committee with Alana Dunn representing Trigg Fiscal Court, Depak Patel representing the tourism board, Matt Ladd representing the school district, along with community members Belinda Holland and Penny Miller.